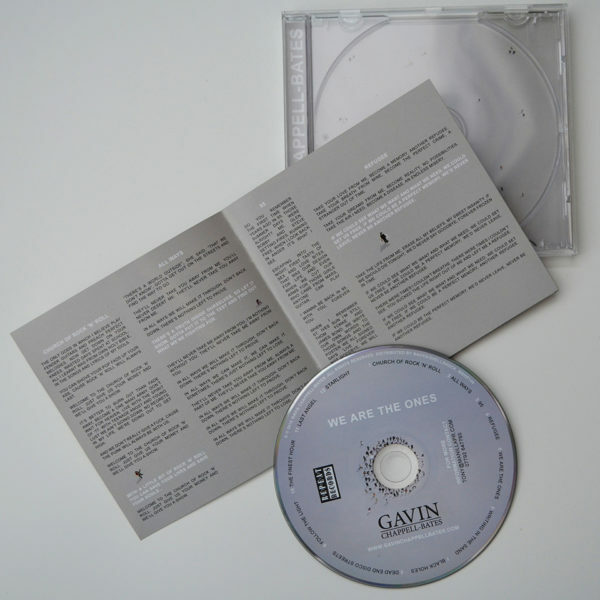 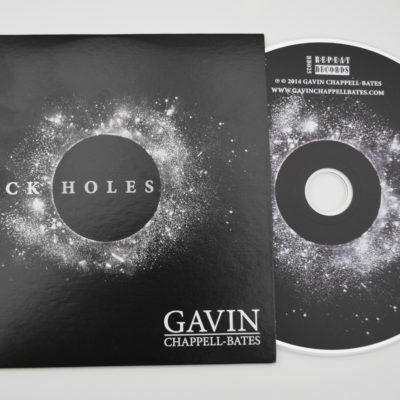 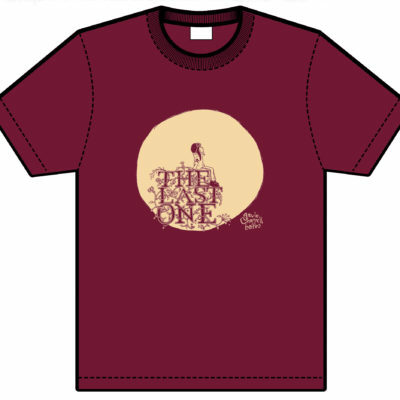 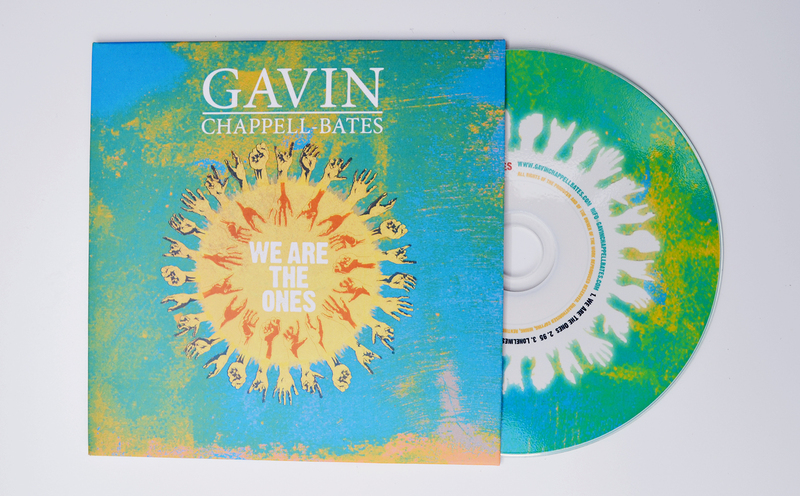 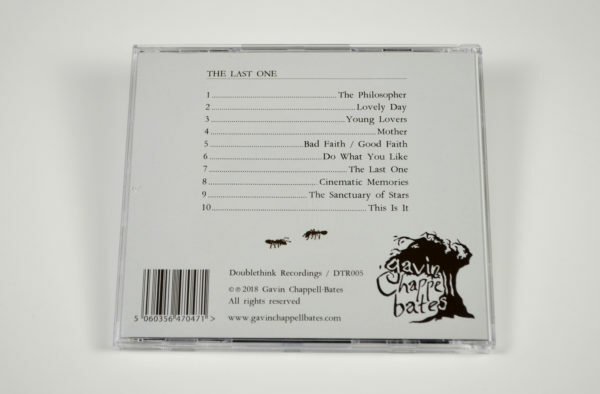 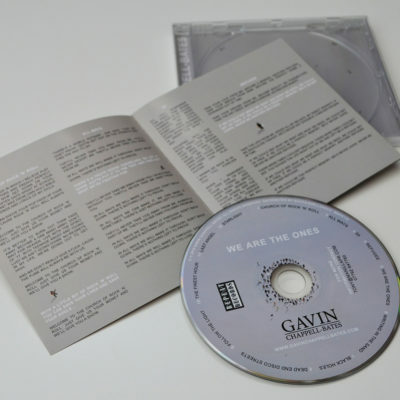 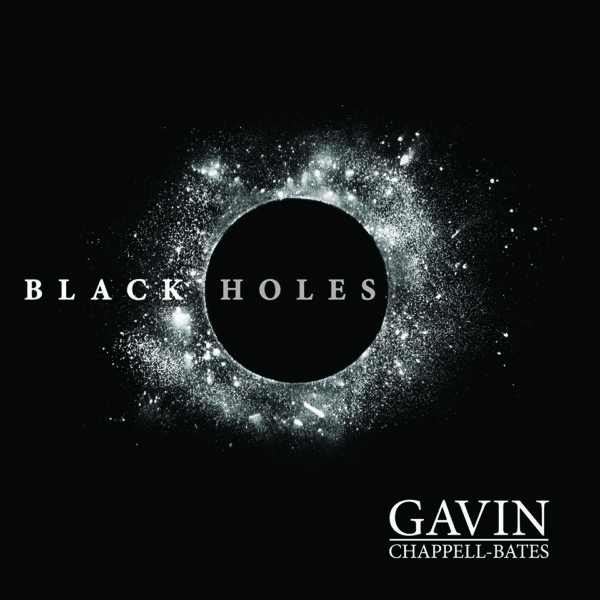 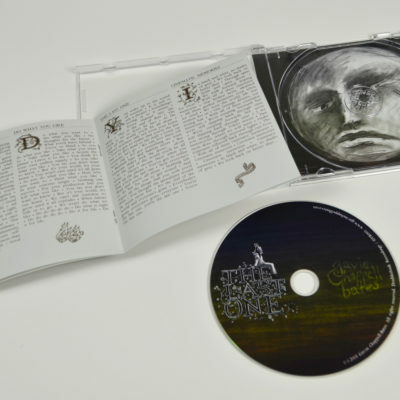 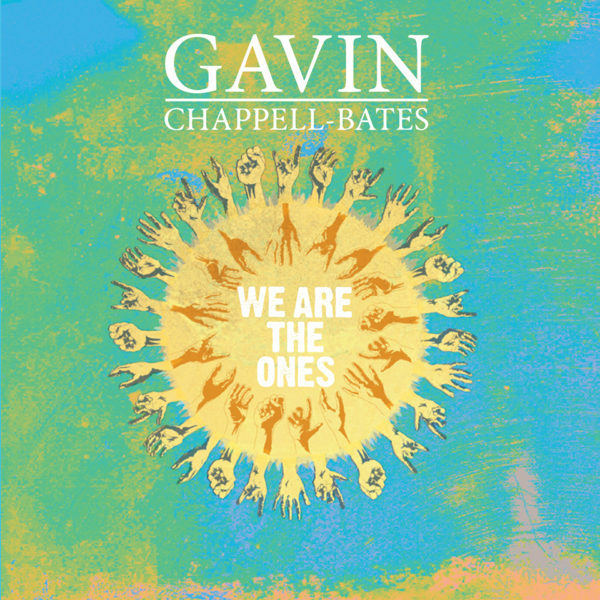 This is a limited edition CD version of the We Are The Ones EP. 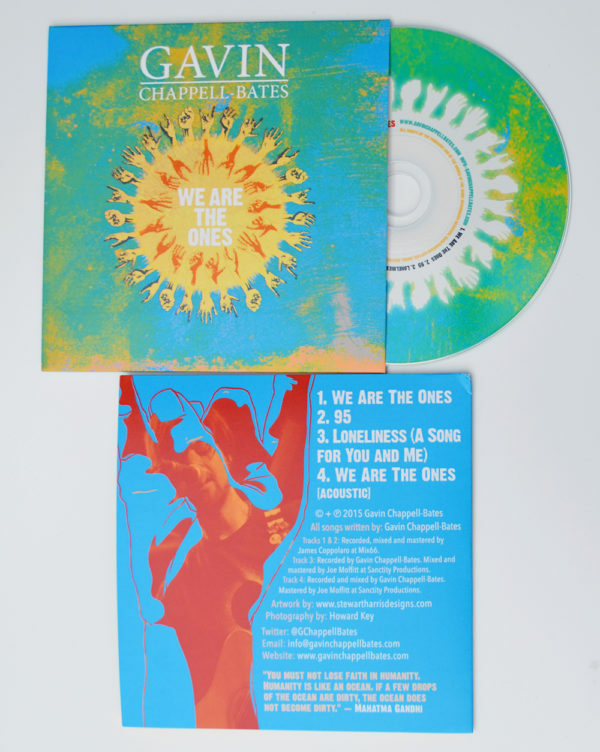 ‘We Are The Ones’ captures the same nostalgic and anthemic qualities of previous single ‘95’ but ultimately looks forward to the future rather than into the past. 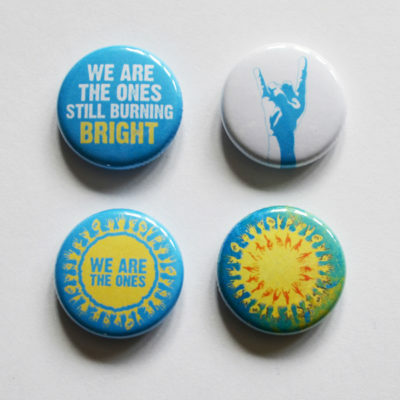 With its rousing chorus – “We are the ones still burning bright” – this is a ‘call to arms’ to my generation. 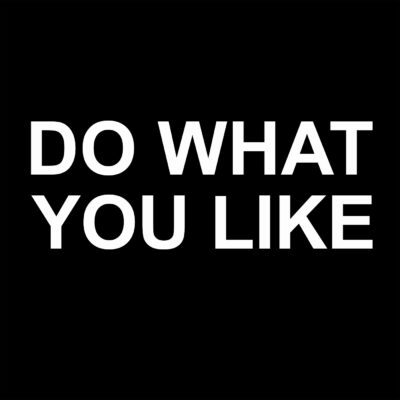 Having overcome depression and anxiety, and growing more confident with age, I wanted to share the positivity I feel from a more mature and settled outlook. 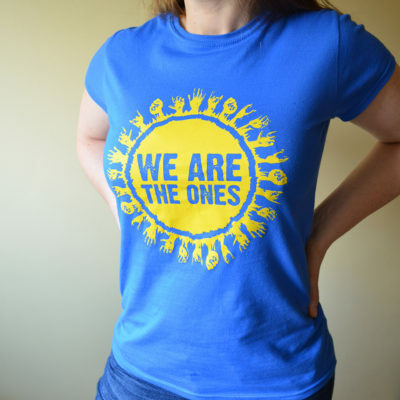 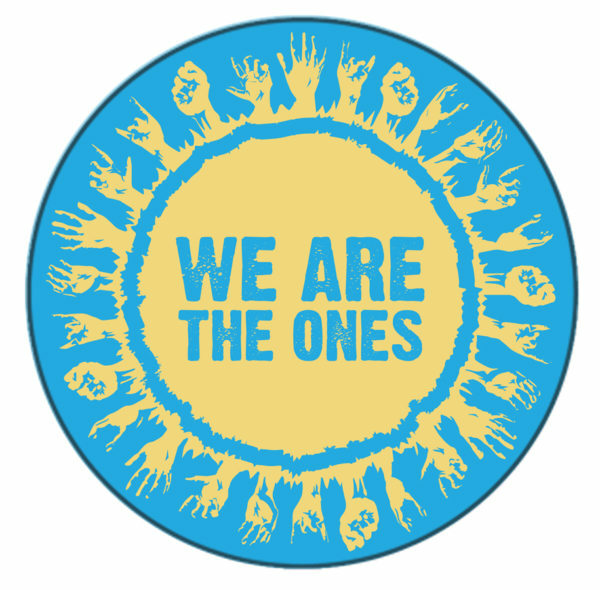 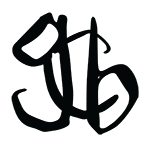 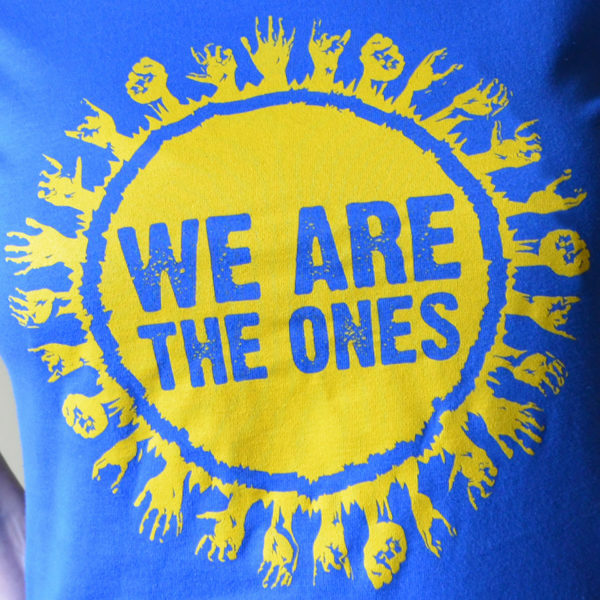 ‘We Are The Ones’ emphasises that fact, advising listeners that they still have the time and the power to “make things right”. 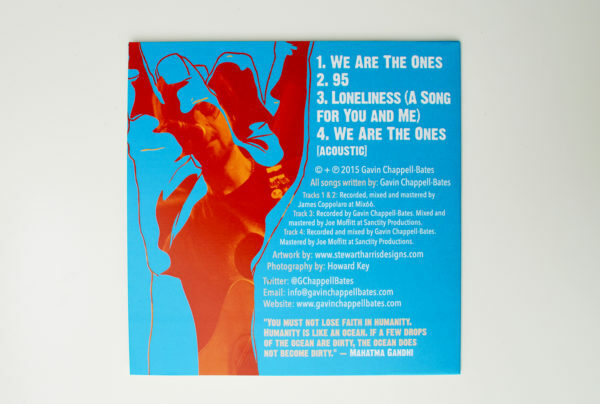 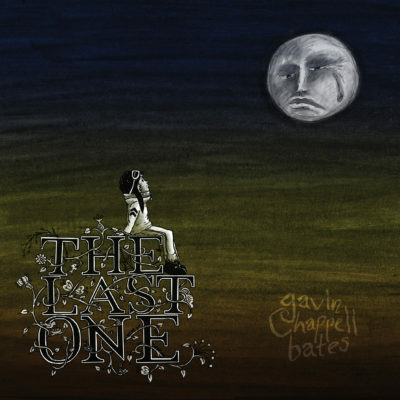 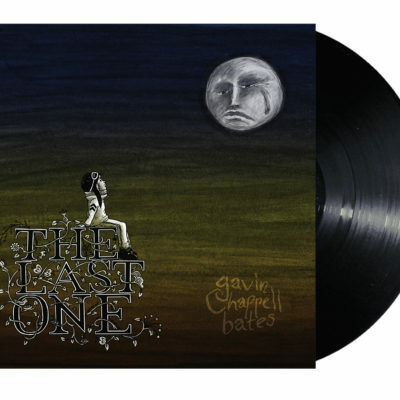 Additional tracks include previous single ‘95’, the haunting adolescent ballad ‘Loneliness (A Song For You and Me)’ and an acoustic version of ‘We Are The Ones.’ The two latter tracks were both recorded specifically for this release.